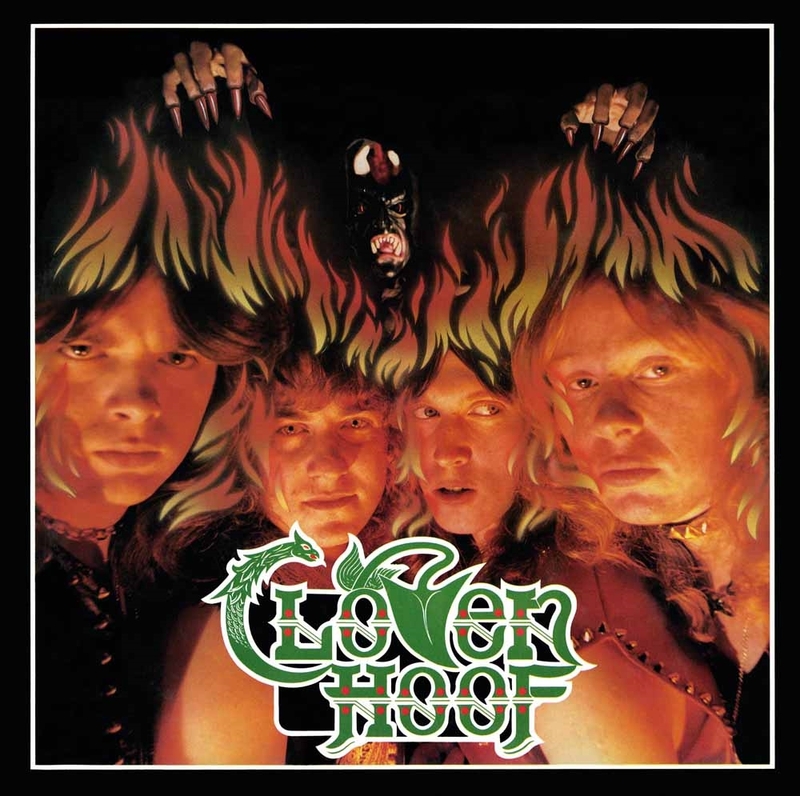 "Cloven Hoof", released in 1984, is the first full-length studio album by the British heavy metal band of the same name. If you haven't heard of this band, then you really need to check them out, your heavy metal education depends on it. No metal head should be without this release. Sit back, clear your mind and prepare to be overcome by the Hoof. With just a few listens you will be hooked, your mind will surrender to the sound of dark, satanic themes.